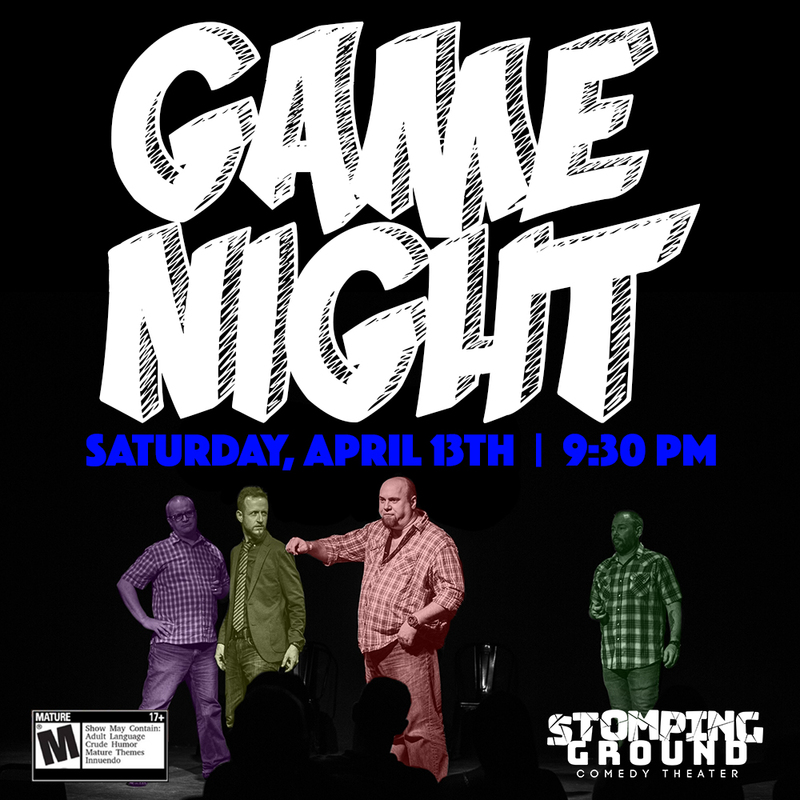 Interactive, fast-paced improvisational comedy (for adults). 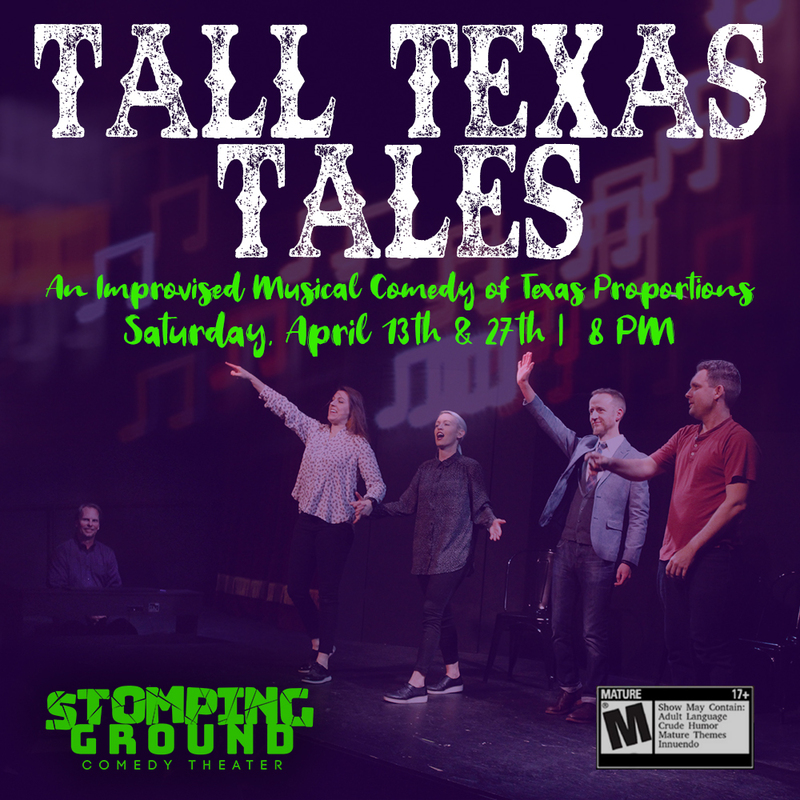 Classic improv games much like you would see on Whose Line is it Anyway performed by DFW’s improv veterans. Rated M for Mature. Stomping Ground is BYOB. Seating begins 15 minutes prior to the show.